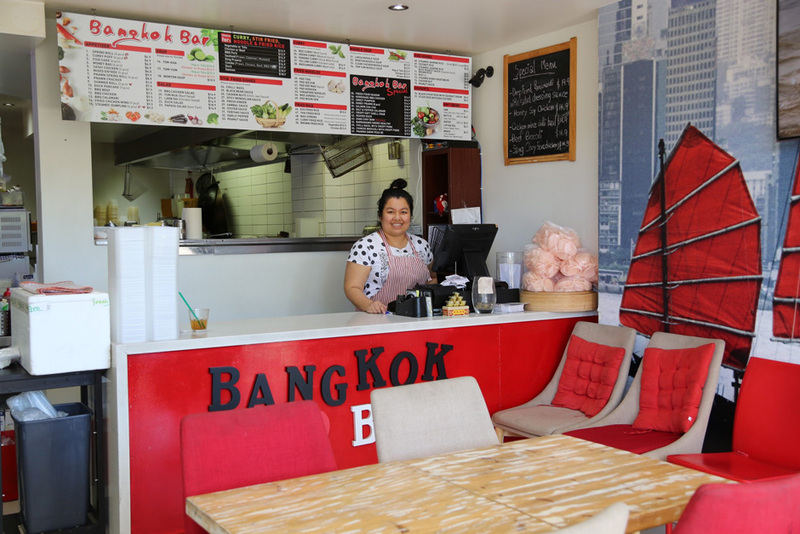 Bangkok Bar is a fantastic, quaint Thai restaurant, that offers a delicious array of Stir Fry and bold Curries, to bring the authentic flavours of Downtown Bangkok right to Lane Cove. Our Laksa Noodle soup, with its delicately flavoured Coconut broth, and Lemony finish, makes for an excellent winter entree. Everyone simply raves about the Papaya Salad, with refreshing chilli-lemon garnish. Our Mongolian Spicy Beef is a local favourite, and never fails to satisfy; this savoury dish with hearty noodles, and a broth teaming with tender pieces of meat and vegetables is a must. Order online tonight and see what everyone is talking about in Lane Cove. We are located at 146 Burns Bay Rd, Lane Cove NSW, and we are available for both delivery and pickup services on all days of the week. Check out our Bangkok Bar Special dishes, which include the Fresh Four Season, Sweet Pumpkin, Honey Prawn, Salmon Cha Cha, Salt & Pepper Calamari, Crispy Soft Shell. 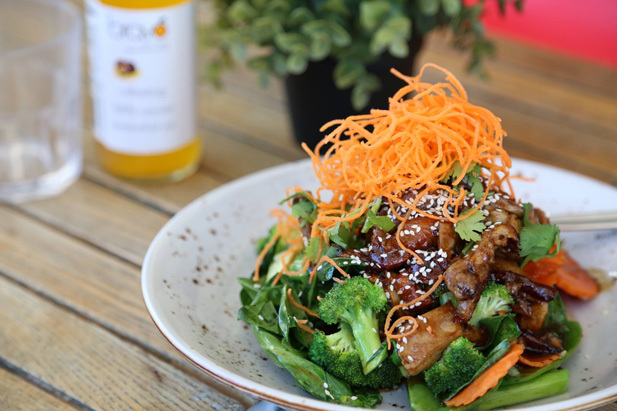 With the minimum order of $25, we offer home delivery to Lane Cove, Lane Cove North, Lane Cove West, Linley Point, Longueville, Northwood and Riverview. We also offer home delivery to Artarmon, Chatswood, Greenwich, Hunters Hill and St Leonards wtih $3 delivery fee applied. "overall, definitely good value and the general quality was high. I would recommend, for sure." 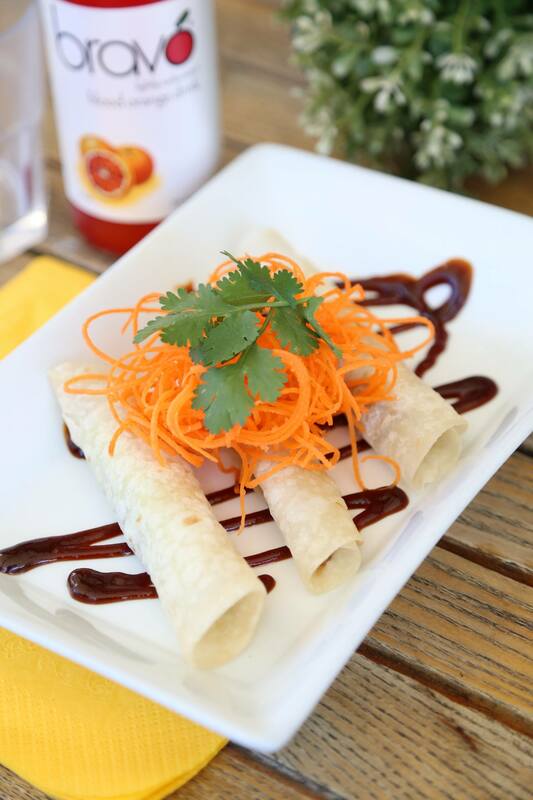 "Always our go-to Thai takeaway. Always great food and delivery earlier than stated. 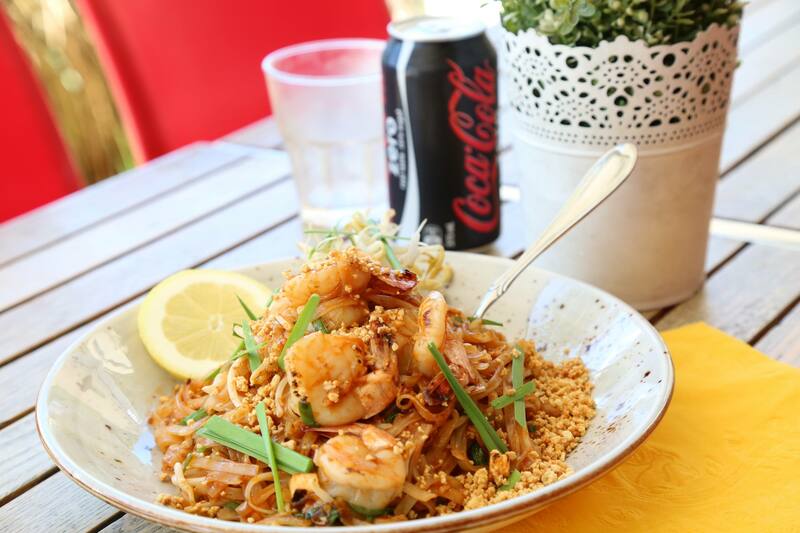 The best Thai in Lane Cove." "Amazing fresh and tasty food, great service, very quick, good value for money. One of my favourite Thai take aways in the North Shore"
Drop by for a bite to eat or takeaway, for larger groups call ahead to make a reservation.